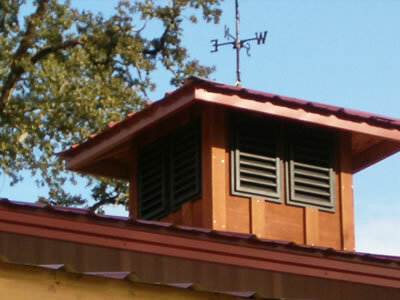 We supply Do-It-Yourself Buildings, Doors, Roofing / Siding, and vents. 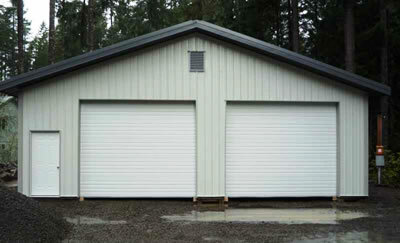 Call us today for any of your building needs! 2-Inch Condensation Control Blanket Insulation – this product controls the metal from condensation which then can drip on the inside of the building. 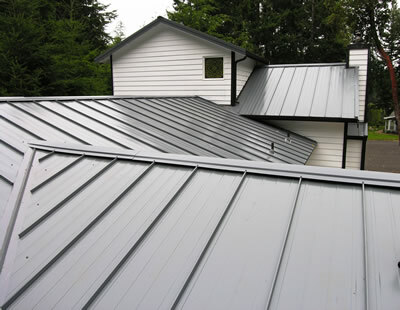 3-Inch Metal Blanket Insulation – this product has an R-10 value and reinforced facing. Polycarbonate Eave Lights – these go along the sides of the building at the top of the sidewalls. This allows natural light to come into the building.